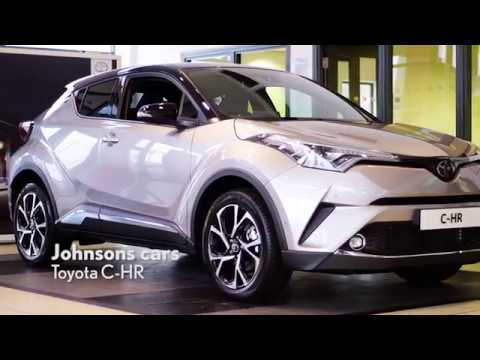 Our C-HR Motability offers help you to afford the model no matter which mobility allowance you receive. Budgeting is straightforward as your regular rental payment and rate of interest will be fixed in place. With nil advance payment you can drive the model sooner. As Toyota’s Motability experts we can help with adaptations, servicing and all other aspects of the Scheme. Book an appointment with a friendly Motability specialist at one of our Toyota showrooms to talk about our Toyota C-HR Motability offers. We will also arrange a test drive so that you can decide if it is right for you.